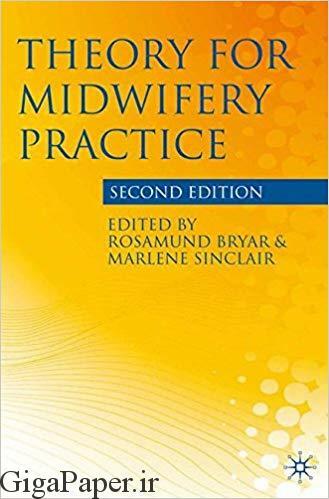 برای خرید کتاب Theory for Midwifery Practice 2nd 2011 Edition با گیگاپیپر مکاتبه کنید. This new edition of a highly regarded classic midwifery text encourages critical thinking about the art and science of midwifery. Promoting the idea that thinking directly affects practice, it offers a clear explanation of the concepts, theories and models that shape effective evidence-informed care for women. This insightful book challenges the reader to reconsider the knowledge at the heart of your own midwifery practice. It is the essential text on midwifery’s growing theoretical framework for students and practitioners alike.